Dinosaurs, giants creature that once roamed the earth. Some were as tall as building, as long as city bus, some weighed like 14 elephants and some as a little as sparrow. The only way to know about dinosaurs were through their fossils. 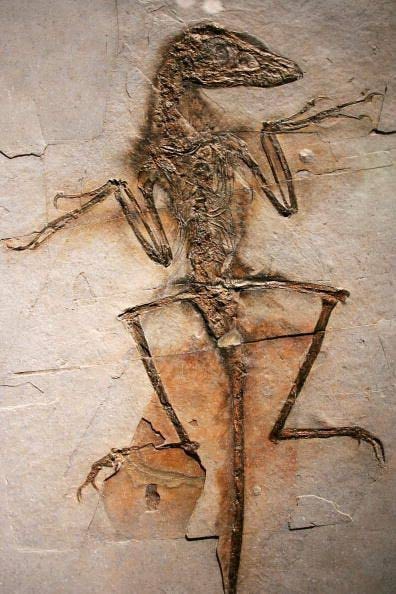 From small dinosaurs, long necked, to winged reptiles that lived million years ago and fossilized. Now we will learn about Fossils of Dinosaurs. There many kinds of dinosaurs fossils. Trace fossils, usually called as ichnofossils. 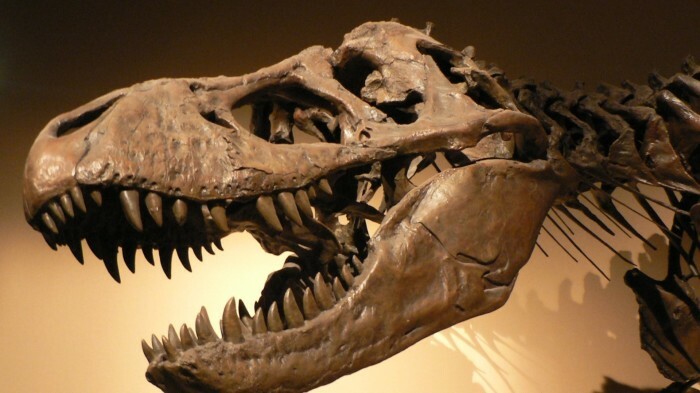 It’s kind of fossils any that record the movements and behaviors of the dinosaurs. It can be fossilized bones, teeth marks, burrows,nest, footprints, tailprints, or maybe fossilized dung. 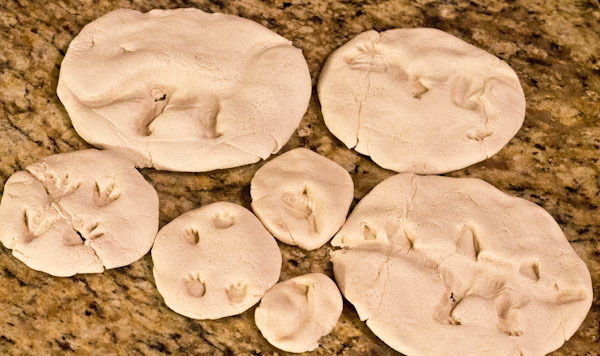 Trace fossils are more common than fossilized skeletons. 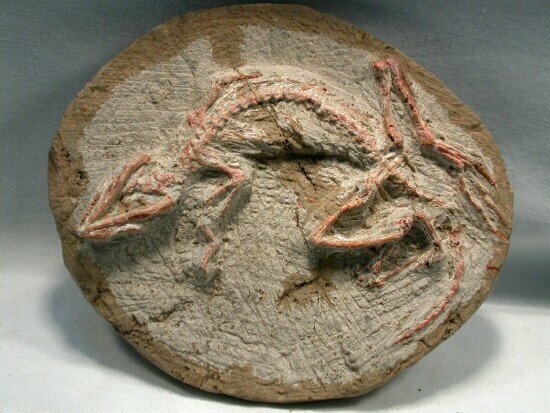 The second fossils of dinosaurs was the Mold Fossils. Mold fossils are kind of trace fossils. 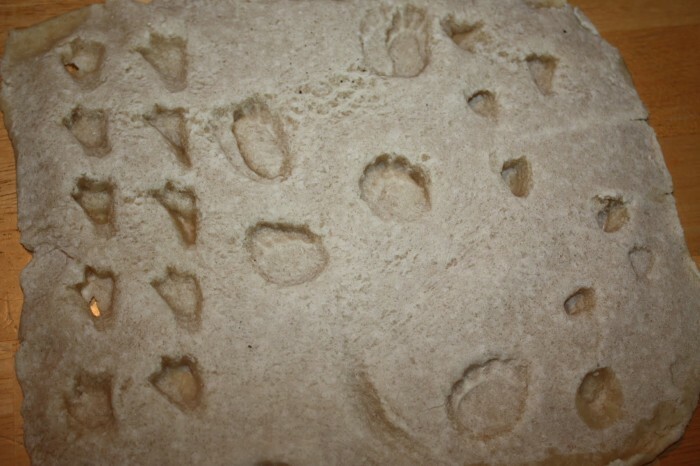 Mold fossils was a footprints where dinosaurs step on soft substance like clay or mud. We call it as Substrate. Another type of trace fossil is a cast fossil. Cast fossils form when an impression fills with mineral sediment then fossilized. It can happen as soon as the impression was made like foot presses into the ground. 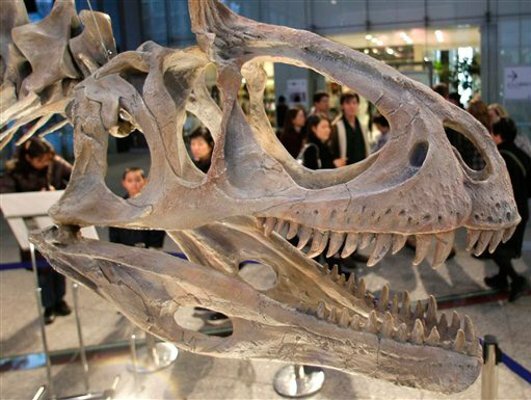 Just like mold fossils, cast fossils are evidence of dinosaur’s behavior. 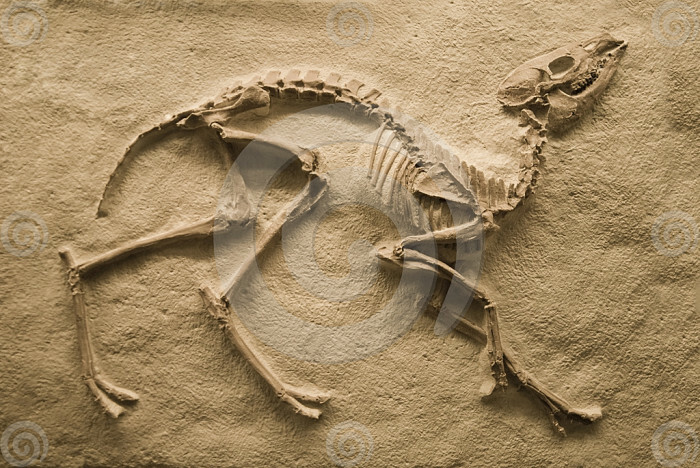 Last, true form fossils, this is the most exciting fossils of dinosaur. True form fossils are complete body fossils and include anything from bones to eggs , claws, organ and teeth. This kind of fossils are extremely rare.